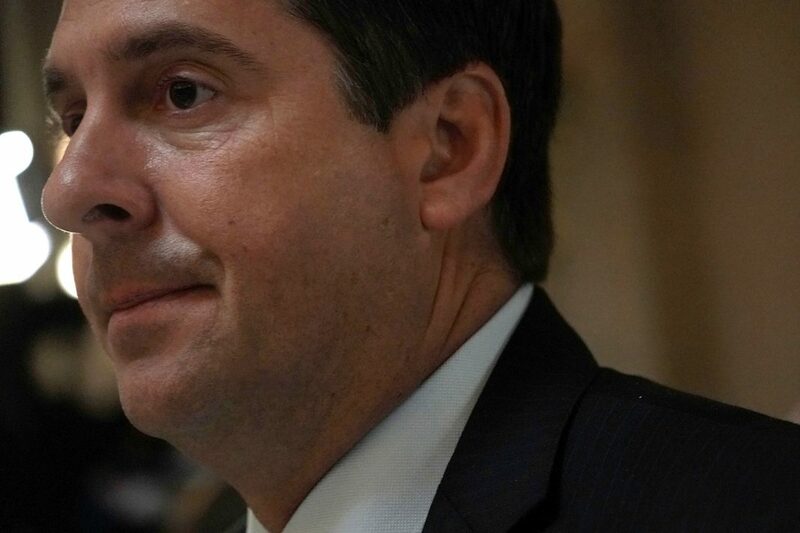 Congressman Devin Nunes has once again catapulted an unflattering, obscure story into the viral stratosphere with another questionable lawsuit. Last month, the ardent Trump defender filed a suit against Twitter and two satiric Twitter accounts, Devin Nunes’ Mom and Devin Nunes’ Cow. The legal complaint, a master class in witless comedy, landed in the roiling Twitter seas like fresh chum (link: actual footage) for late-night hosts to feast upon. Now, like a cartoon coyote, Nunes has pulled the trigger on his latest Acme-manufactured device only to have it also backfire (link: more footage). In response to a Fresno Bee story published in May 2018, the U.S. lawmaker has filed a $150 million defamation suit that names as defendants the article’s writer and the Bee’s owner, the McClatchy Company. The offending article details a lawsuit against a winery partially owned by Nunes. The suit, filed by a former employee of Alpha Omega Winery, describes a fundraiser hosted on a yacht with cocaine and prostitutes. While the Bee grants that “it’s unclear how much of Alpha Omega Nunes owns, if he was aware of the lawsuit or was affiliated with the fundraiser,” even the suggestion of impropriety seems to have bothered the politician. At the very least, he could have taken comfort in the fact that the article didn’t get much traction online. As Liberal Twitter gorges itself on Nunes’s self-owns, it’s worth wondering whether his (likely) fruitless legal challenges serve some grander purpose. Are they an appeal to his base? A way to boost fundraising? A bid to stay relevant in an increasingly surreal news climate? Or maybe he’s trying to distract from other, even more unflattering aspects of his past.